We are inviting you to come to the Shred Manila meet up on August 19, 2017. It will be held in a residence in QC, near Siena College. Jam jam lang tayo and show and tell ng gear. 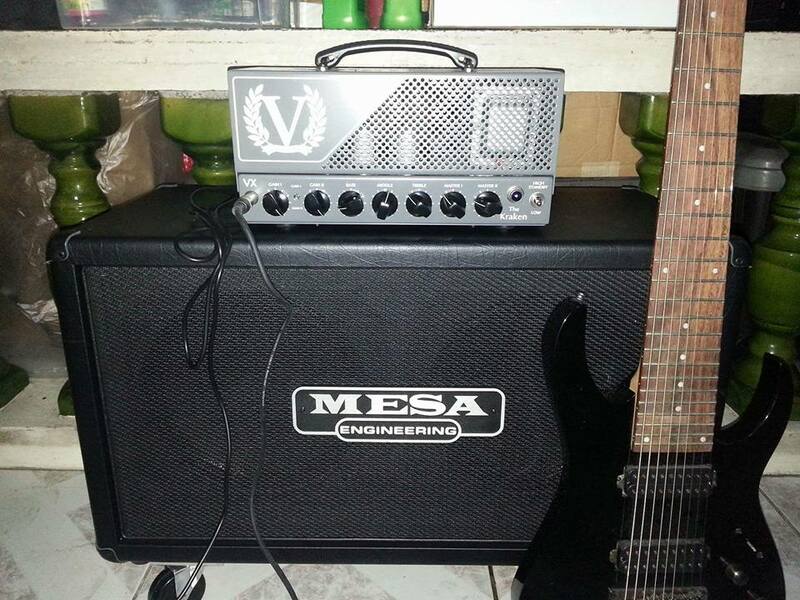 I am committing the use of my Kraken Victory amp and Strandberg 8 string. So if you want to try out this kind of gear.... join na! Re: Shred Manila meet up. ui ayos to ah. guitar music enthusiast here but i don't think i can be labelled as a shredder. 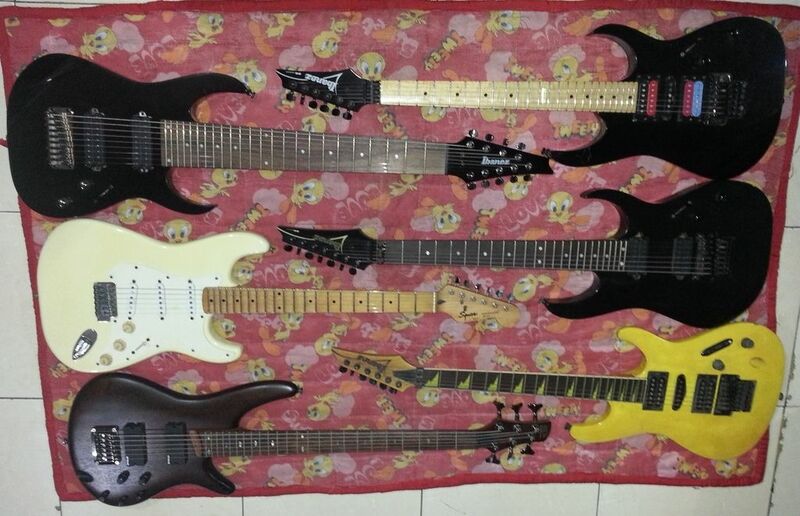 looking to meet other like minded folk for guitar chikahan. sabi ko nga po sa kabilang thread, pangalan nalang lang po ang "shred"